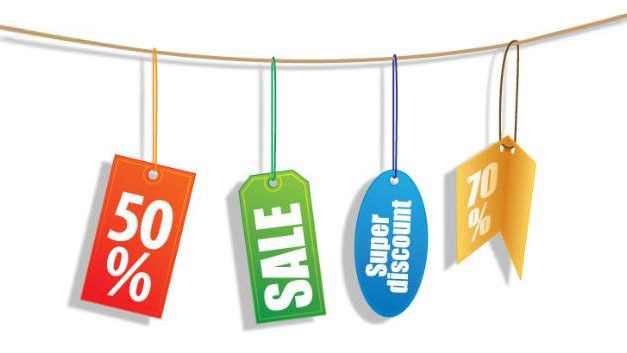 Deals, discounts and coupons are something most merchants need to offer to their customers in order to drive revenue. If you already own online shop or you’re considering making one, there are things about “special offers” you need to know. We’ll try to help you learn how to effectively use coupons, deals and discounts to increase conversions and customer loyalty. Offering discounts could be a powerful weapon for your online store, but only if you do that wisely. Overdoing it leads to damaging the brand and/or becoming unprofitable. First of all, you need to consider the overall strategy of your brand before offering special deals, discounts and coupons. If, for example, you have slimmer margins or you would like to position your store/product as a high-end brand, don’t offer weekly sales. Instead, stick to customer loyalty offers. On the other hand, weekly/daily sales and/or deep discounts are an incredible idea for healthy margins. 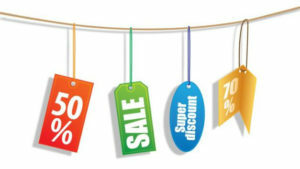 Basically, there are several types of offers you’ll have at your disposal, but the most common ones are: % discount (5-10% for attracting customers, 20-25% to drive sales, 50% and more to liquidate old merchandise), free gift (it provides additional value to your clients) and free shipping (because shipping costs are what usually turns potential customers off from shopping online). There are many advantages of special offers when it comes to online businesses. They are quick and easy to implement and track, they can increase conversions, customer loyalty and acquisition. But, on the down side, special deals, discounts and coupons can decrease profitability and margins and they can cause possible brand damage. Also, if you train your customers to wait for your offers, you’ll have decreased conversion outside of these periods. Finally, I need to say that building an online business requires a lot of experimentation. So, my advice is to choose a goal for each offer and marketing campaign and to measure the results. Soon, you’ll realize what the right strategy for your brand is. Keep in mind that it takes time to learn how to effectively utilize deals, coupons and discounts to meet your own business objective, build customer loyalty and increase revenues.